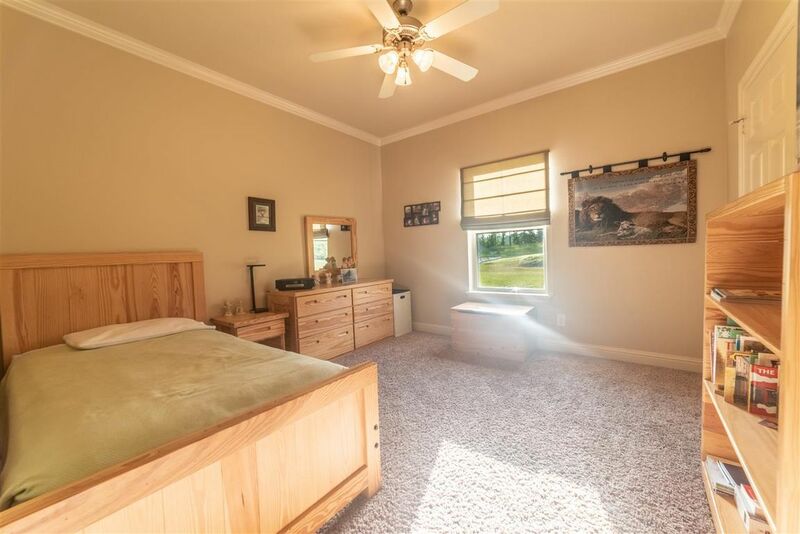 Everything you want/need can be found here. 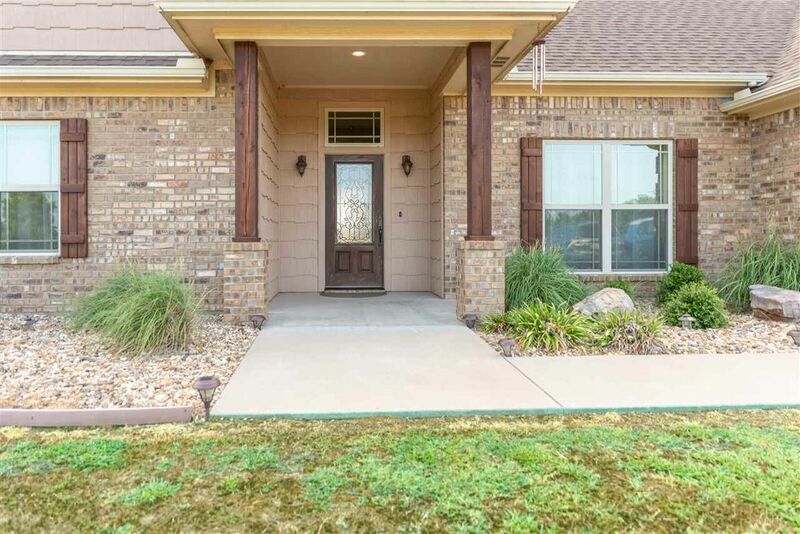 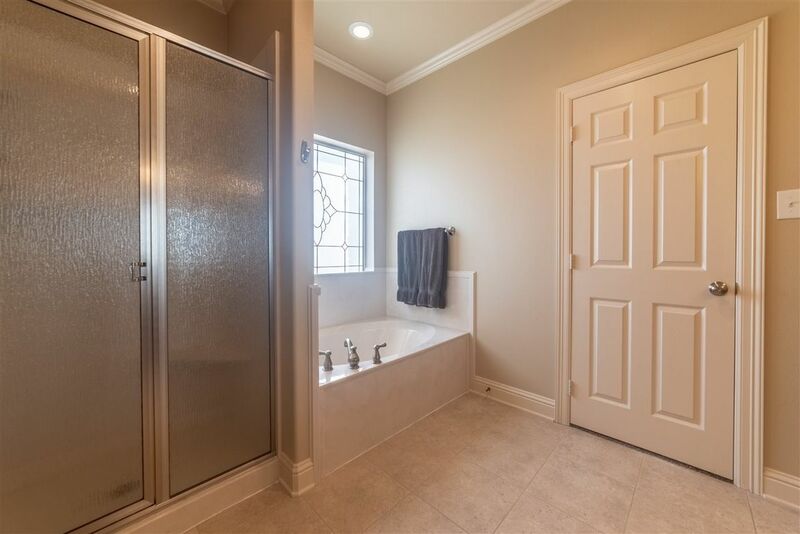 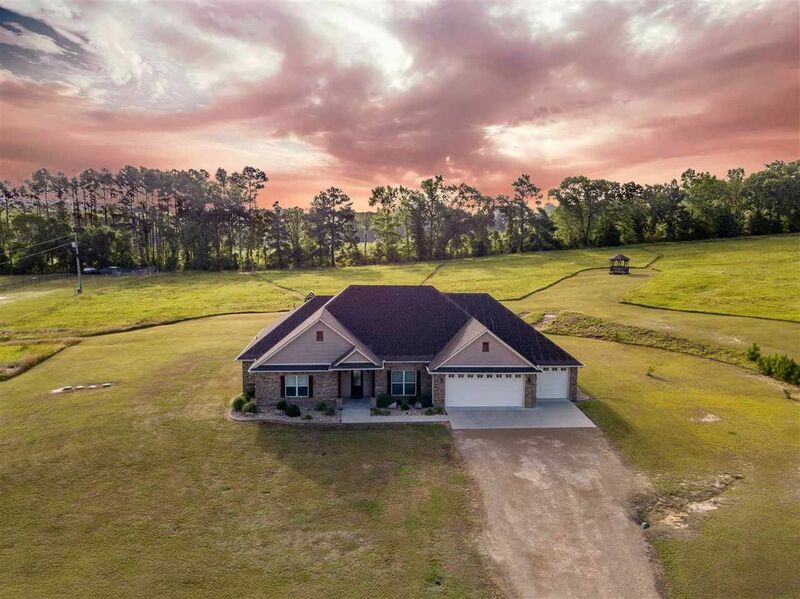 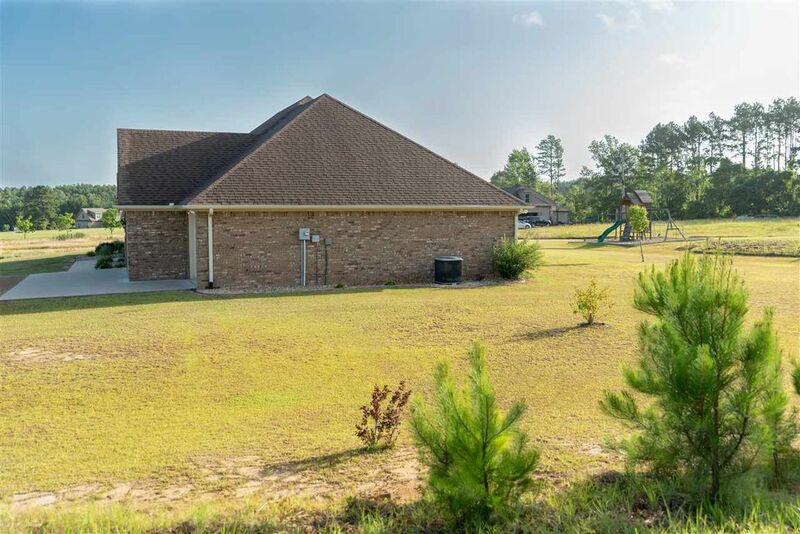 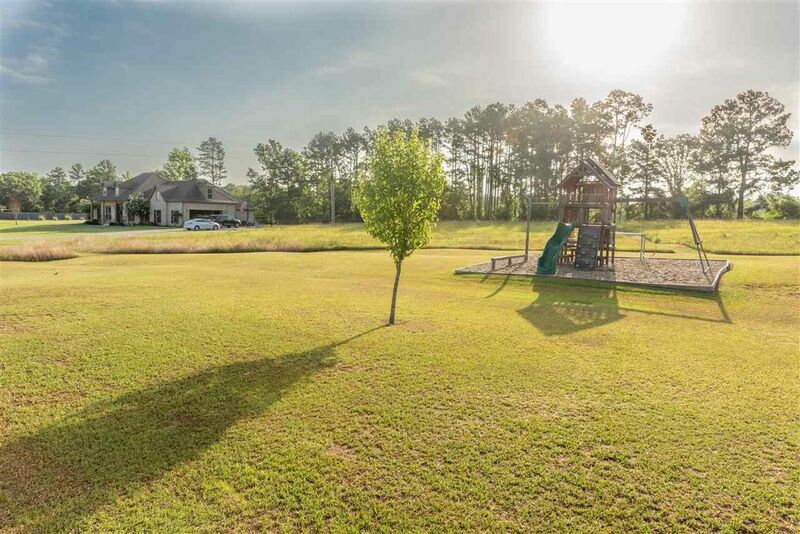 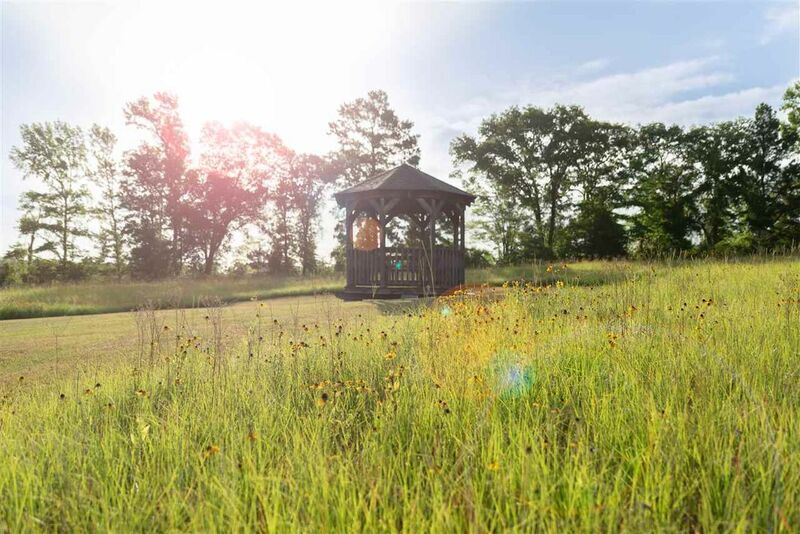 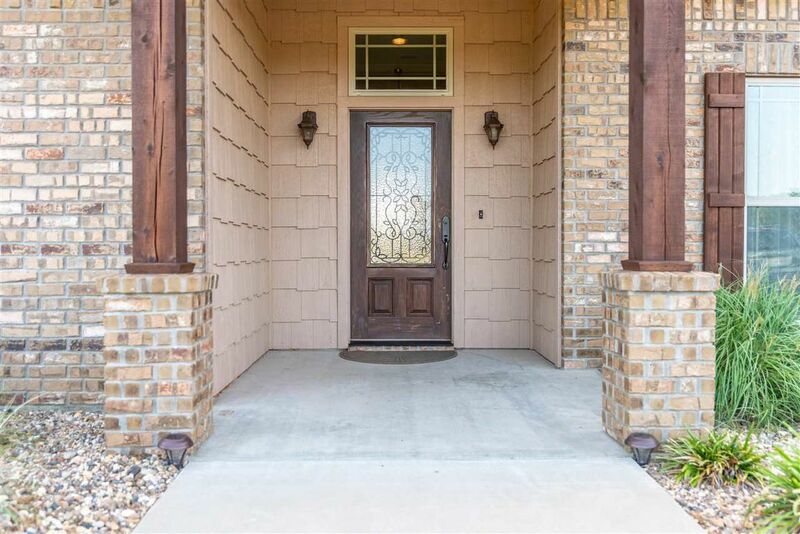 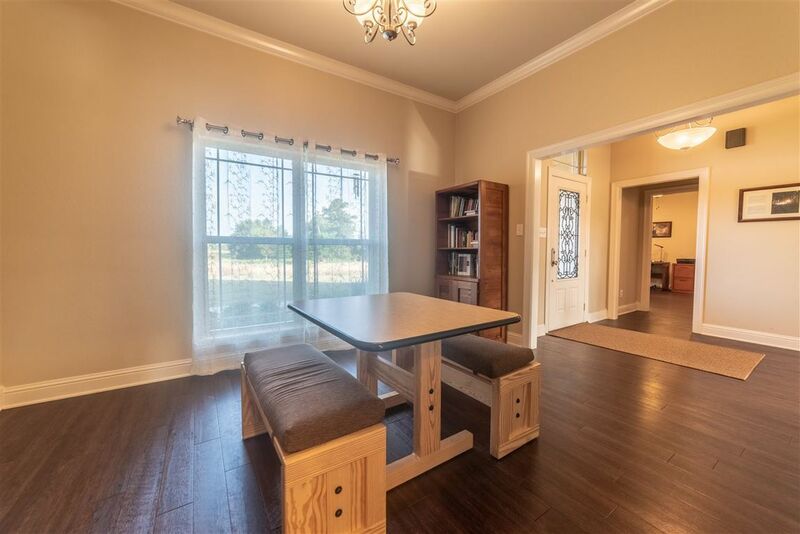 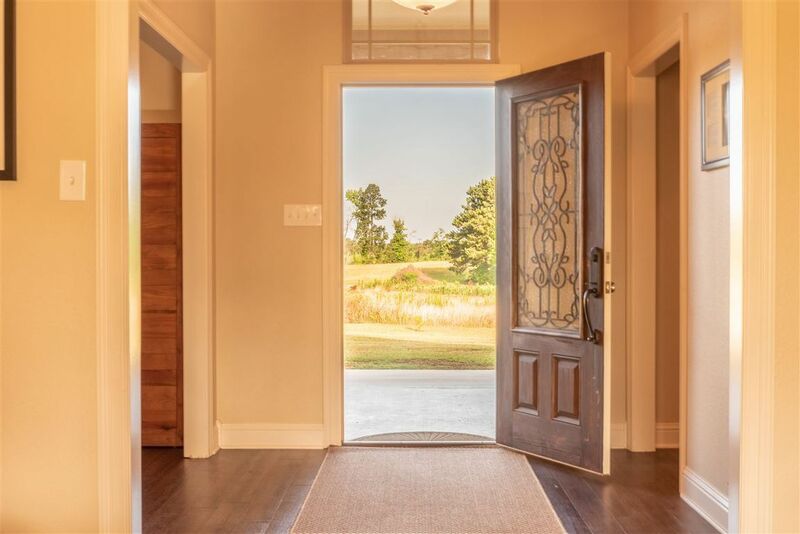 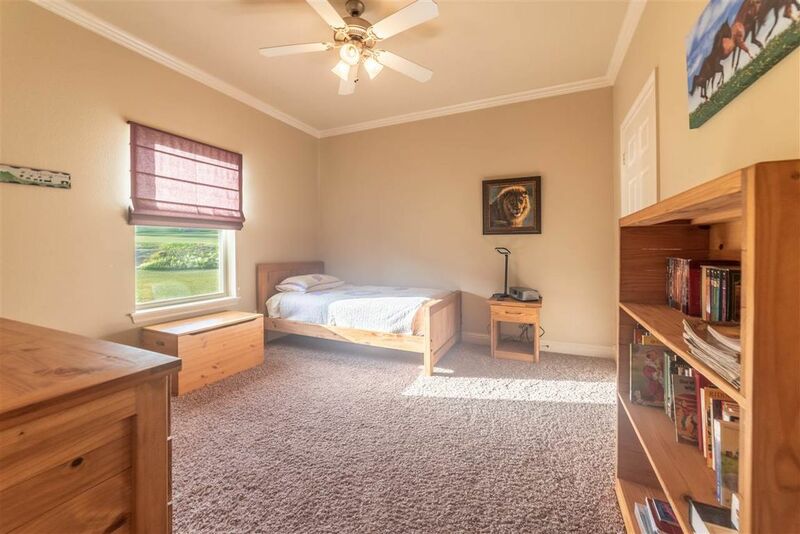 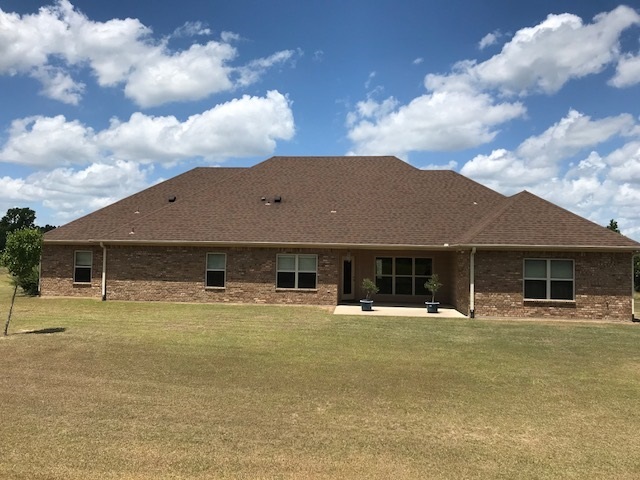 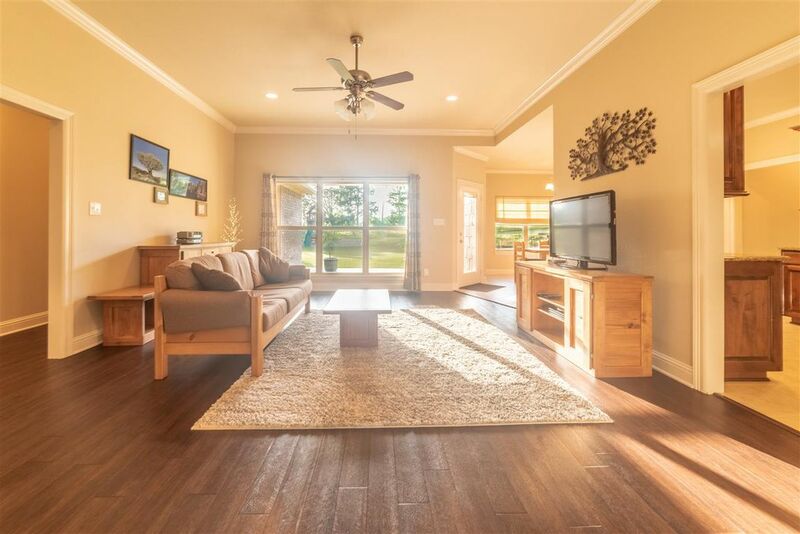 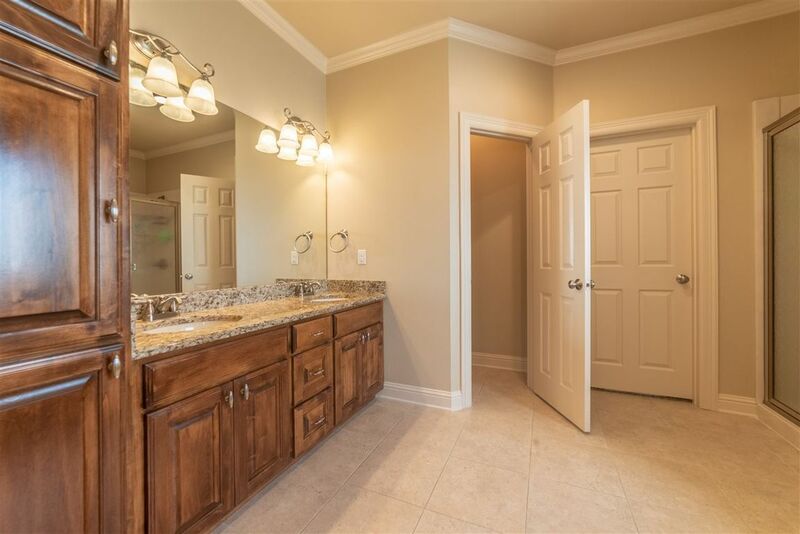 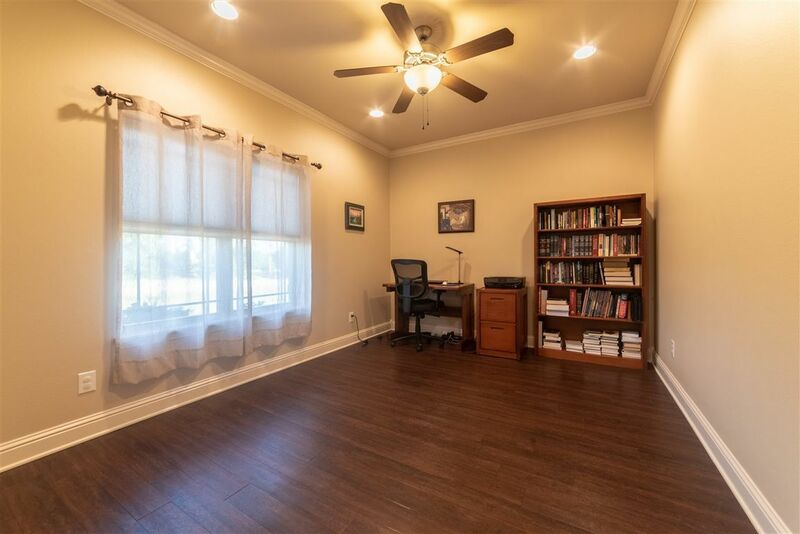 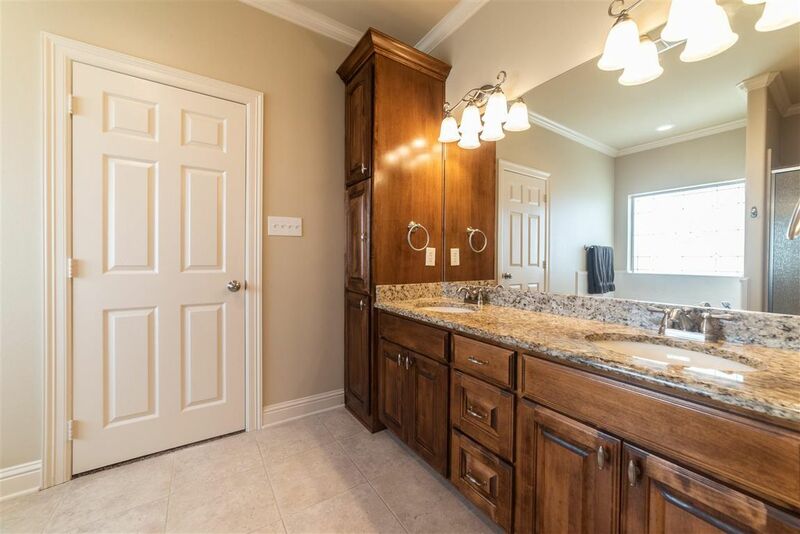 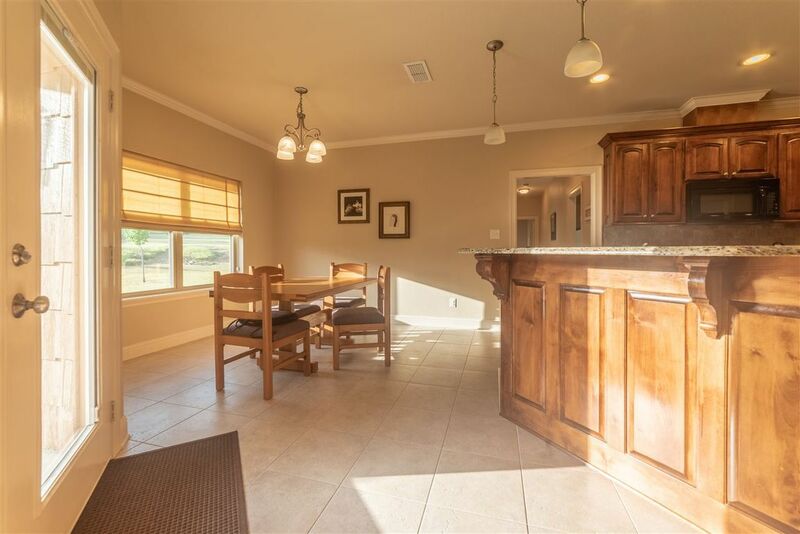 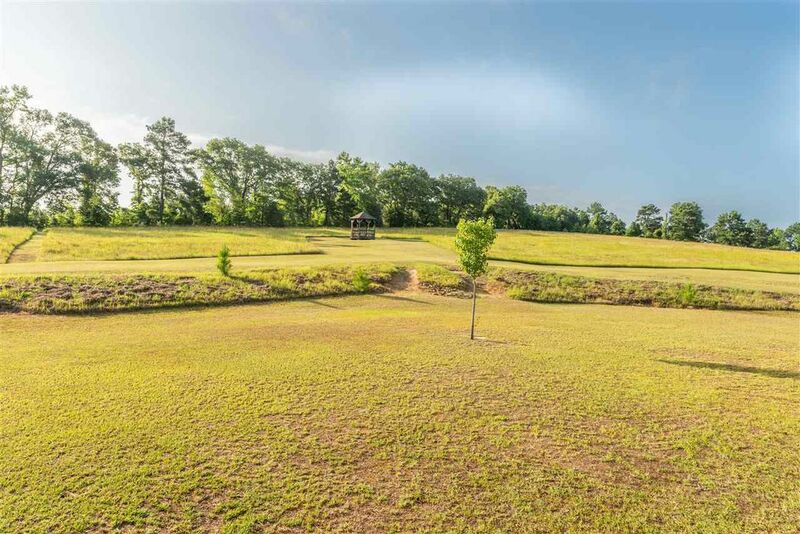 Gated subdivision, privacy on your own 5 acres and a skillfully designed high quality custom brick home with tall ceilings and beautiful crown molding. 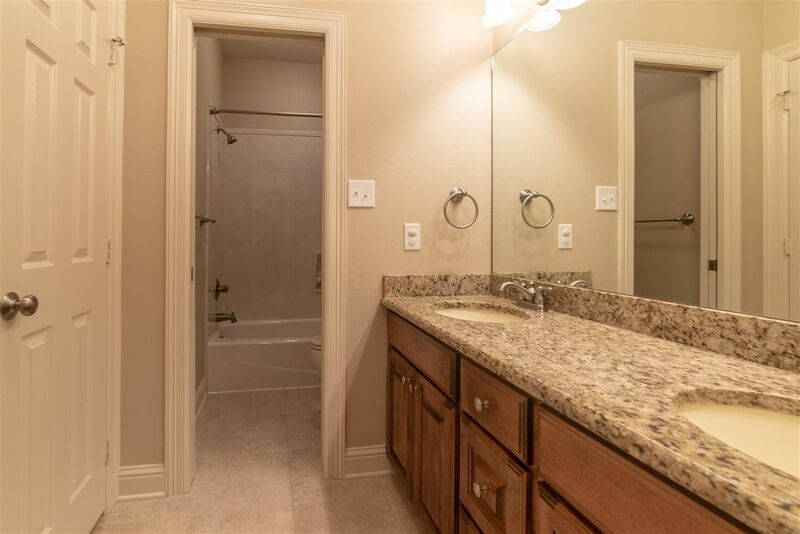 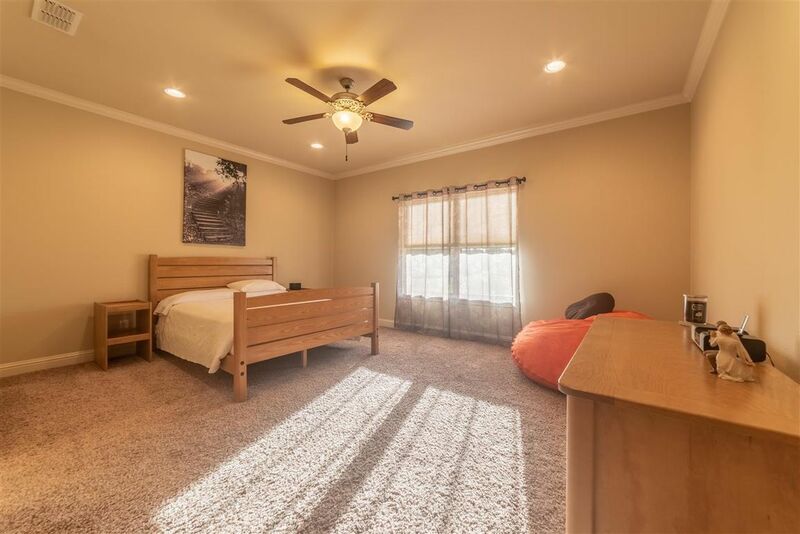 There are three bedrooms and bonus room with great room arrangement. 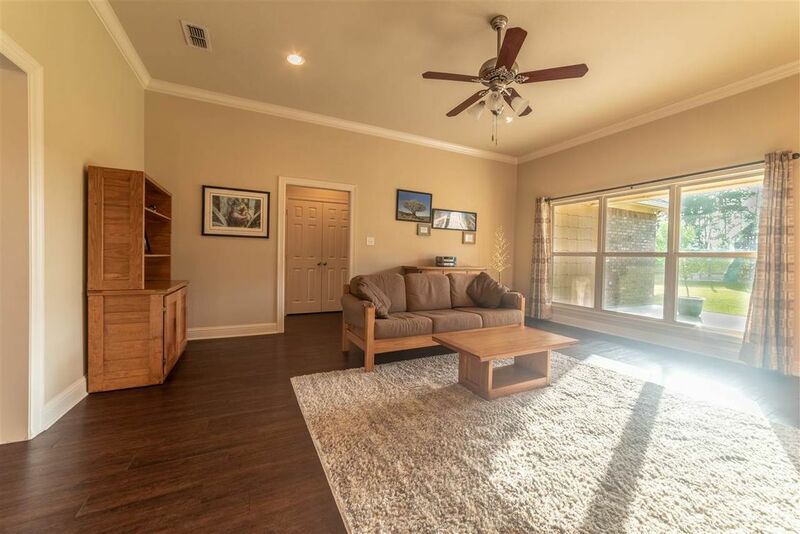 The flooring is wood, tile, and carpet. 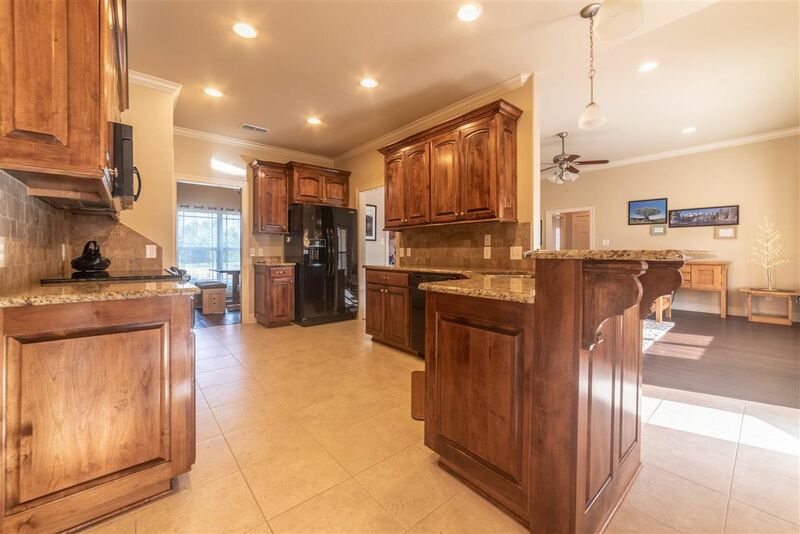 The kitchen has lots of cabinet space, granite counters, eating bar, and some appliances have been recently upgraded/replaced. 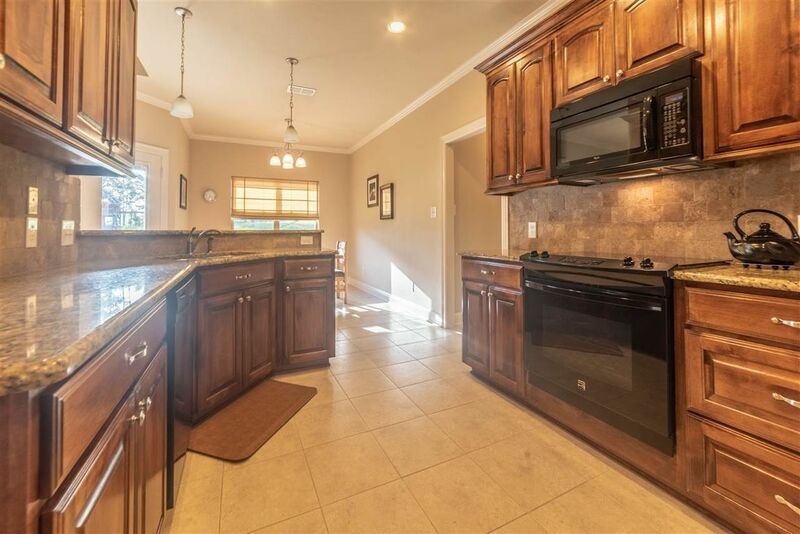 Get a list of upgraded/replaced appliances. 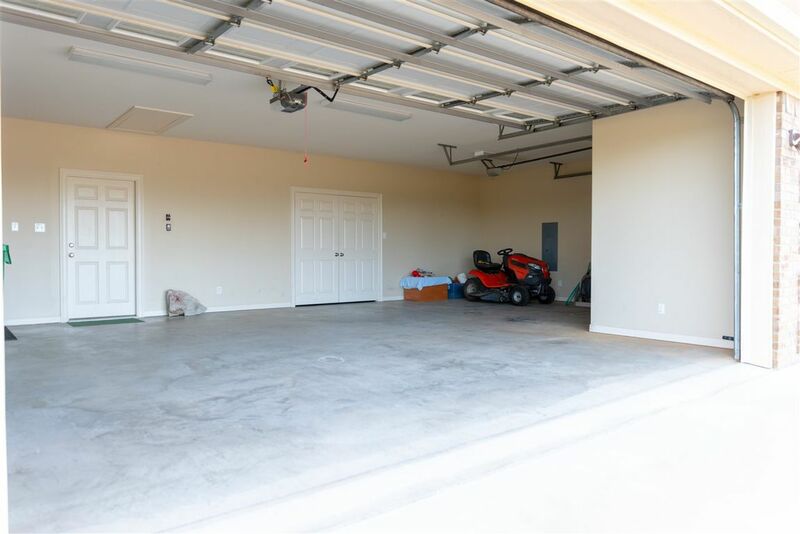 3 car garage of 770 SF. 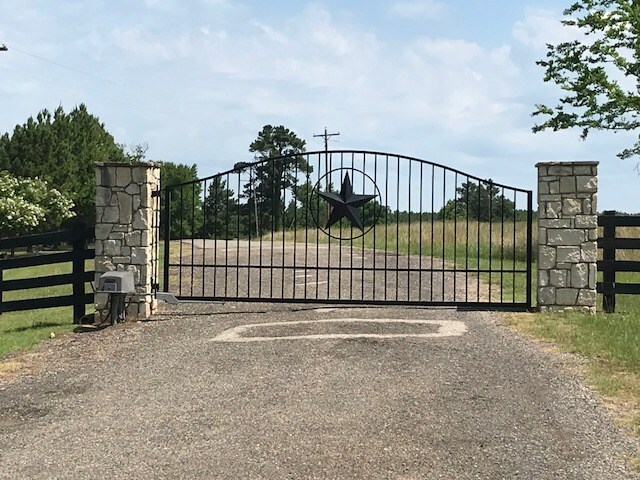 See it soon!